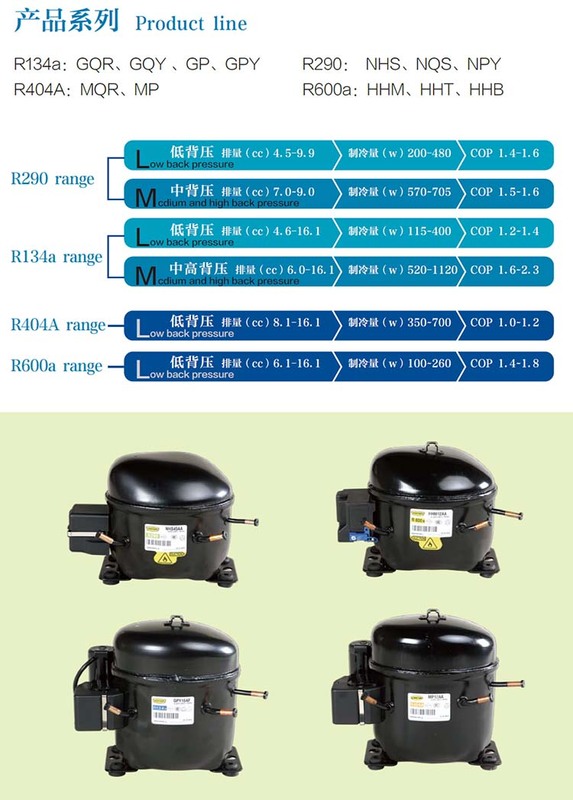 We are an authorized dealer of KONOR compressor for household refrigeration made in China, We supply all kinds of KONOR compressor for light commercial market, range from 1/8 – 7/8HP. 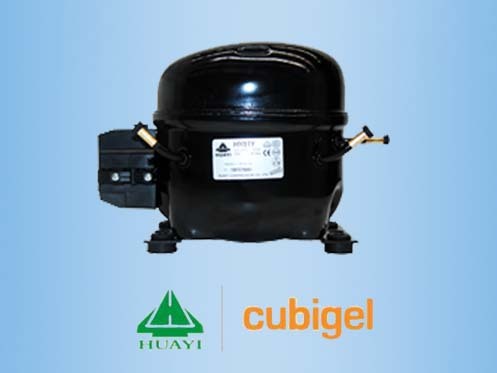 KONOR is committed to R&D and production of high efficient and environmental friendly refrigerator compressors, with the registered capital of RMB320 million and an annual output of up to 4.5 million sets. 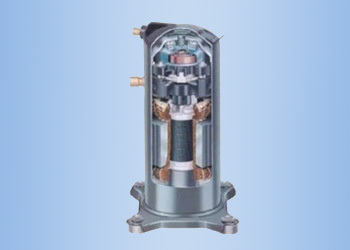 We inherit the manufacturing technologies of Italy Zanussi and propose stringent requirements of the compressor quality, specializing in providing customers with products characterized by low energy consumption, low noise, stability and reliability and striving to become the characteristic compressor supplier for commercial use in the industry. 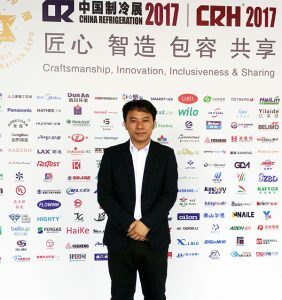 KONOR have an state-level R&D center and a strong R&D team, which provide favorable support for product progress. 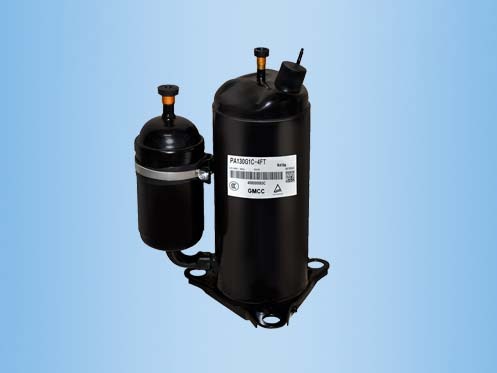 KONOR's products cover a variety of refrigerants applied to the refrigeration industry such as R600a, R134a, R290 and R404A with extensive specifications and wide range of application, which can be used in refrigerators, freezers, display cabinets, kitchen cabinets, ice machines, water heaters, clothes dryers and other household and commercial refrigeration and heating appliances, achieving whole series coverage of various power supplies applied in the world. 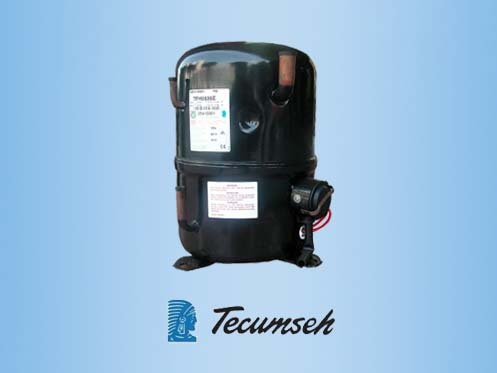 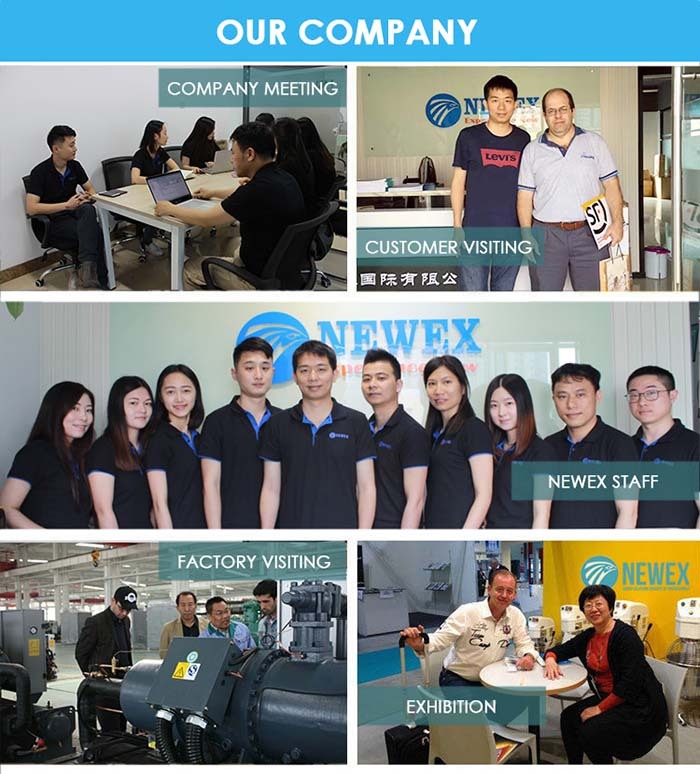 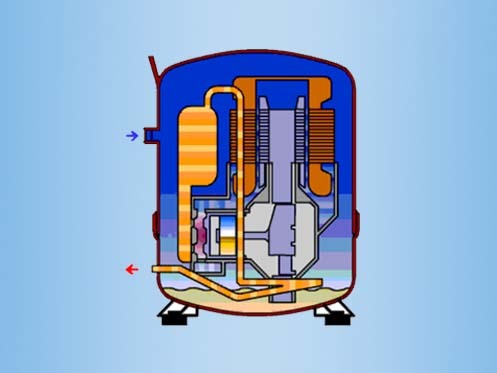 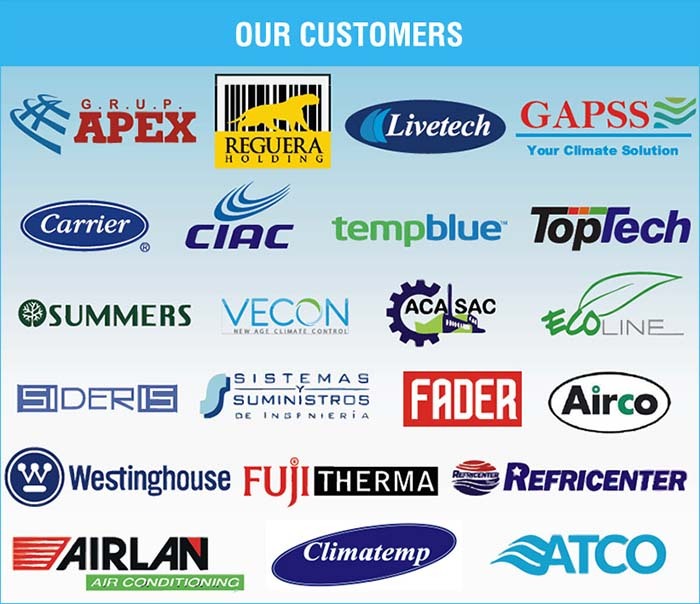 Among them, we take the lead to realize large scale production and market application of R290 refrigeration compressor in the domestic compressor industry. 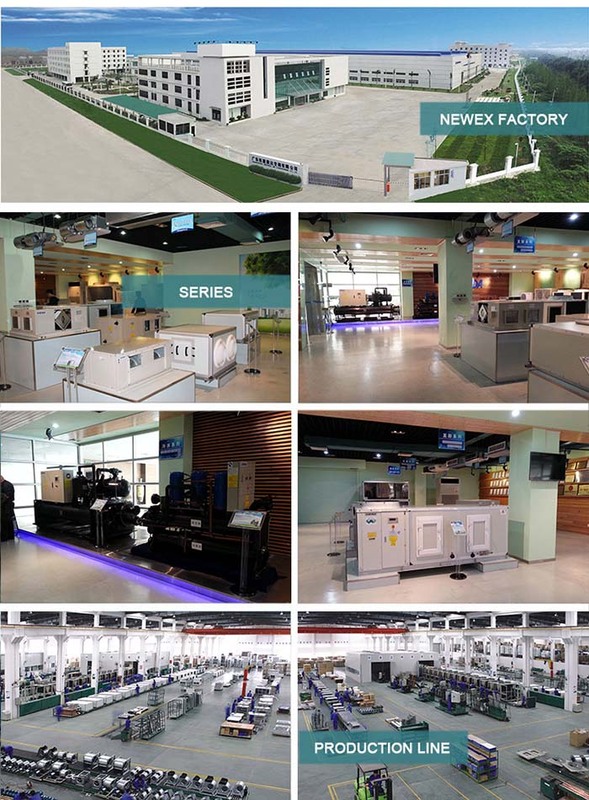 KONOR provided with sophisticated parts processing equipment, efficient production lines and advanced process monitoring and factory test equipment, and provide customers with products which have been certified by CCC, VDE, TUV, UL, ETL and so on. 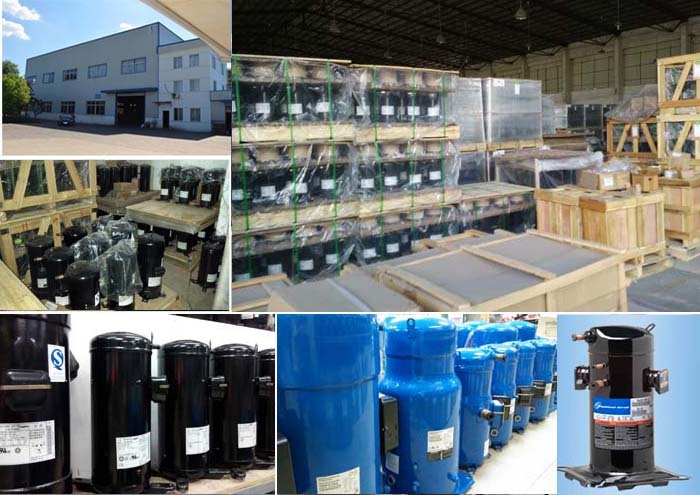 Furthermore, we strictly adhere to RoHS directive, and carry out production and offer high-quality services as required by customers. 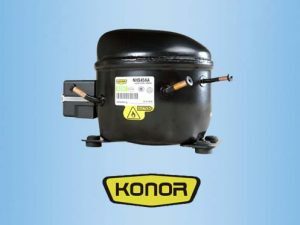 You can Download KONOR Compressor Catalog to get the all models list.